A mom’s love is one of the genuine blessings that any person can have. She is one of many things, a teacher, comforter, and even a shoulder to cry on. A mother always thinks of her children first and somehow constantly understands how the world works. This is why choosing a mother’s day present is just one of the small things you can do for her. 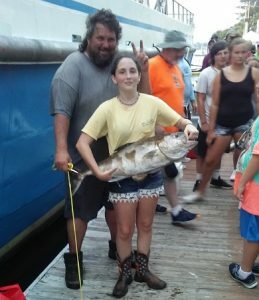 With that said, why not take her to a unique adventure she will never forget, on a Deep Sea Fishing adventure. Looking for a Mother’s Day Gift can be challenging and sometimes you won’t find it in stores. Just think about the present you got as a kid, whether it was a for a birthday or a prize, you are most likely to remember how fun it was to have it. Material things can fade but not memories because they stay for as long as you can remember them. Sure, fashion jewelry and flowers have been given before. But these are the usual presents which can show love for your mother. This mother’s day, give your mom a gift she will never expect to have but will surely have fun. 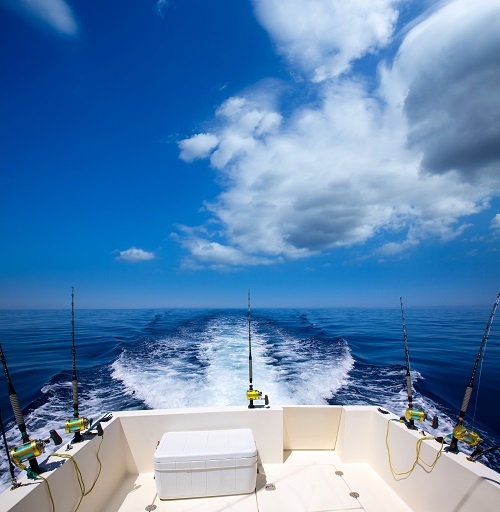 Fun memories cannot be bought even by the richest people, but you could take your mother on a Deep Sea fishing adventure on Mother’s Day. Imagine seeing a glimpse of heaven through the emerald waters and the magnificent sunset on the horizon. There is nothing that can replace the happiness on your mother’s eyes when she is surrounded with friends and family in experiencing this unique sea adventure. It does not matter if your mother is the outdoor type, she will surely love every minute of the journey. There is something in a deep sea angling charter that attracts every kind of mom. With seasoned captains and a team of professionals who understand the significance of family experiences, the emphasis of the journey will be centered around making wonderful memories with your Mother! There are numerous choices to pick from. 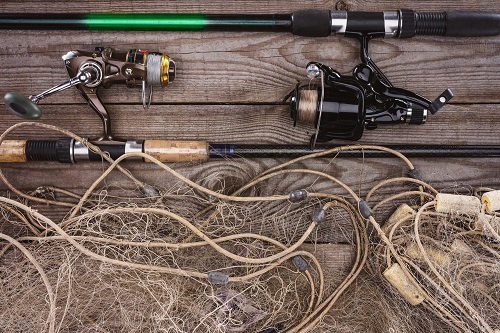 Just be sure to find a Charter fishing service who will understand your mom’s needs and wants. 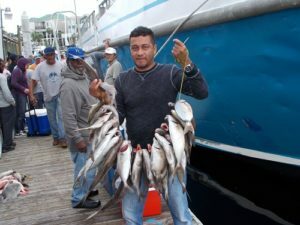 Half-Day: A half day charter is between 4-6 hours of fishing up to 15 miles offshore. 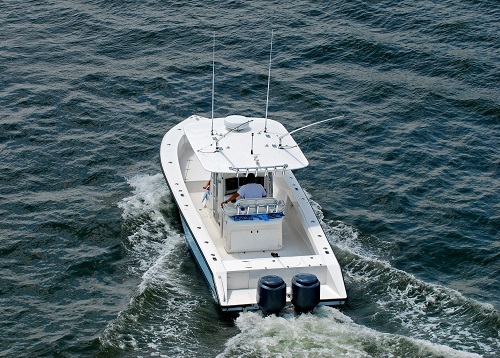 3/4 Day: A 3/4 day charter explains any kind of tour lasting in between 8-10 hrs by up to 20 miles offshore. 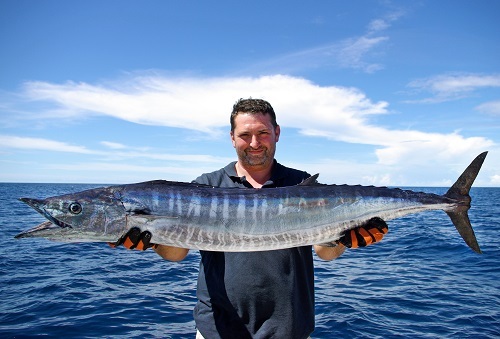 If you are looking to get involved in some deep sea angling, the 3/4 day charter is advised. 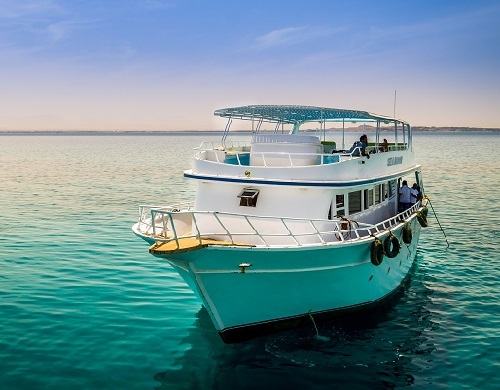 One day: A complete day charter is about 12-18 hrs in the deep blue waters of the gulf. For moms that are daring, spontaneous, or simply fun to be with, the complete day charter is the best choice. 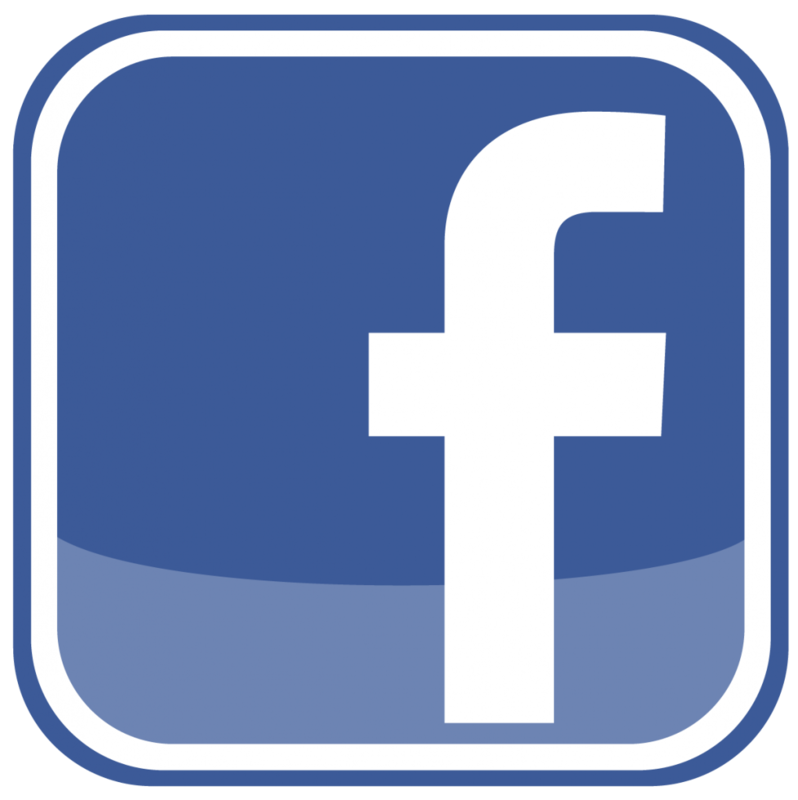 Night fishing charters are commonly scheduled 5:30 PM to 9:30 PM and the charter is allowed 15 miles offshore. If your mom may not be a fan of fishing, you can still take her on this journey to go dolphin watching. Boats are running every day. All fishing has been excellent. 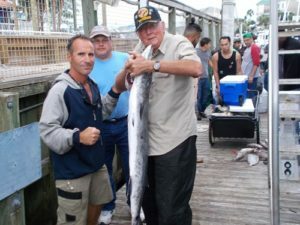 Voyager Fishing Charters is crushing the fish in the gulf stream.